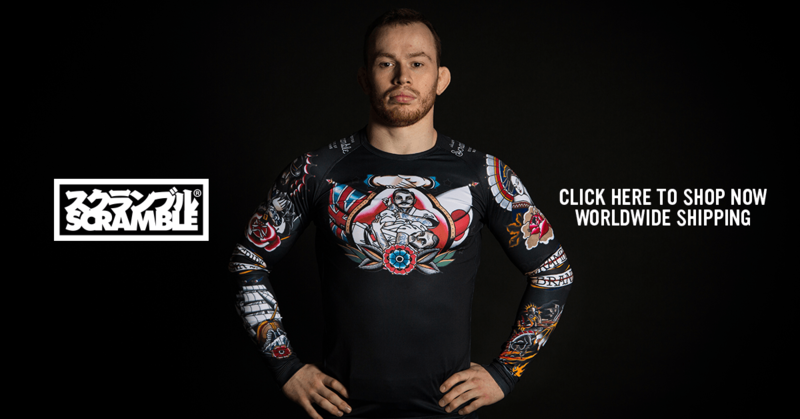 In this series of interviews we will be looking at BJJ businesses and the entrepreneurs that run them. In our 2nd interview we caught up with Christian Graugart from BJJ Globetrotters. How did the idea for BJJ Globetrotters come about? Pretty random, actually. I did a round-the-world trip to train Jiu Jitsu in 2011 (www.BJJglobetrotter.com) and when I returned home, we tried to sign up our academy with IBJJF for the Europeans. They wouldn’t accept “CSA” since there was already another academy by that name in the United States. So I ended up picking “BJJ Globetrotters” as the name. We were a small team of 12 competitors going and someone came up with the idea that we should have a patch for our new team name, so I designed the one with the bus and the sunset. As soon as I had posted a photo of it online, other people wanted them too and quickly I found out that many couldn’t register for the Europeans because of the IBJJF paperwork needed. So I let everyone I knew compete under BJJ Globetrotters and that was the start of the snowball rolling 😀 Here we are, seven years later, with a world wide community of tens of thousands of people, almost 400 affiliated academies and more than 10 camps a year full of happy people. Can you give a briefly outline your background? 36 years old, originally from Copenhagen, Denmark. I moved to Saint Barthelemy in the French West Indies about a year and a half ago, where I am teaching in a little non-profit academy with a small group of locals and seasonal workers. I used to work as a programmer/graphical designer before I opened my own academy in Copenhagen in 2003 as a blue belt. Did that for 15 years before I eventually sold it and moved to the Caribbean. When not at a camp, what does your typical day look like? Despite living in beautiful, sunny Caribbean, I mostly sit in my dark basement and work on my computer actually haha 😀 I love working on BJJ Globetrotters and I dedicate pretty much all of my time to it. There is a lot of emails and spreadsheets to be done every day, but I enjoy trying to control all the chaos and ultimately make something out of it. I do spend some time every day outside on the beach, in town, etc. I try to surf a little but it’s not something I have a lot of time for. Can’t do it all! As the camps have grown in popularity how you do manage the increased workload? I work a lot on building systems and routines for the backend of the business. Every season, despite the workload increasing, I feel like I’m more and more relaxed about it and things run smoother than the last. I have a handful of very skilled people working for me in different areas. Picking the right people for this makes a world of difference and I think I have a really good team behind me of writers, programmers, graphical designers, artists and assistants. What lessons have you learned from Brazilian Jiu-Jitsu that has served you well in your business life? No Jiu-Jitsu politics seem to be a central part to the BJJ Globetrotters ethos. (No patches, train wherever, represent any team…). How important is it to you to maintain this ethos? It is not something that I put any time or thoughts into any more, really. In the beginning it was an important part of the message, but at some point, constantly talking about being non-political is in fact in itself political. So at one point I kind of concluded that the best way to avoid it in my life was to ignore it completely and never really think about it. And it works very well, can’t remember the last time BJJ politics have been an issue or a theme in my mind. It’s very relieving not to have that in my life. What kind of backgrounds do the people that attend the camps come from? All. Complete beginners (many had their first Jiu Jitsu class at camps, actually) to seasoned black belts. Young and old. Poor and rich. Everyone come to the camps and that’s how I had hoped it would be. What sets BJJ Globetrotters apart from some of the other international Jiu-Jitsu camps that have sprung up over the last few years? I have no idea, I haven’t attended any of them. So that would be a complete guess 🙂 In general, I don’t worry about competition. I just focus on making the best possible camps for myself to attend and that’s it 🙂 I wish all of the other organizers the best of success with their projects. Can you explain why combining Jiu-Jitsu and travelling is such a rewarding and fun experience and why it is so different to other activity holidays that people may have done previously. Because holidays can actually be really boring haha 😀 No, I don’t really know actually. I like to train and I like to travel. Apparently other people like that too! 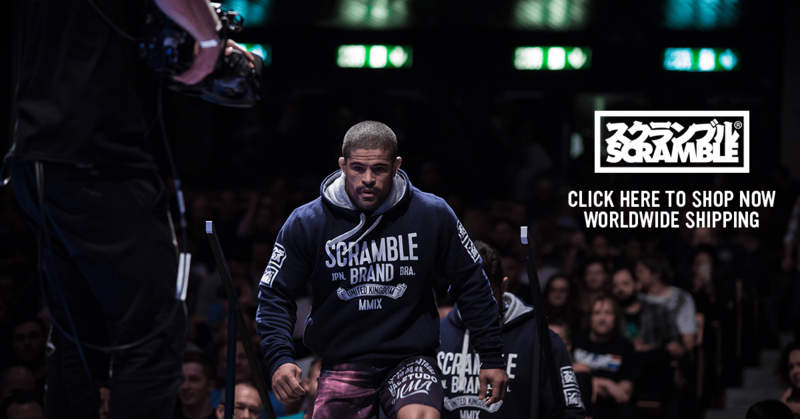 What is the BJJ Globetrotters plan for the next 3 years? I have zero plans, I really just go with the flow and do whatever I feel like I would love to do. Ask me again in three years! Yes 😉 Always have more ideas on my whiteboard than I could possible have time for realizing. Where can people find out about more about BJJ Globetrotters and the next camps that you have planned? www.BJJglobetrotters.com contain everything you need to know about BJJ Globetrotters, camps, podcast, matsurfing service, blogging platform, shop, affiliated academies, membership, IBJJF registration, In Action video library from the camps etc.